Speedy Desert Rat is a steel wheel offering quality and balance trueness. Speedy Desert Rat is a steel wheel offering quality and balance trueness. 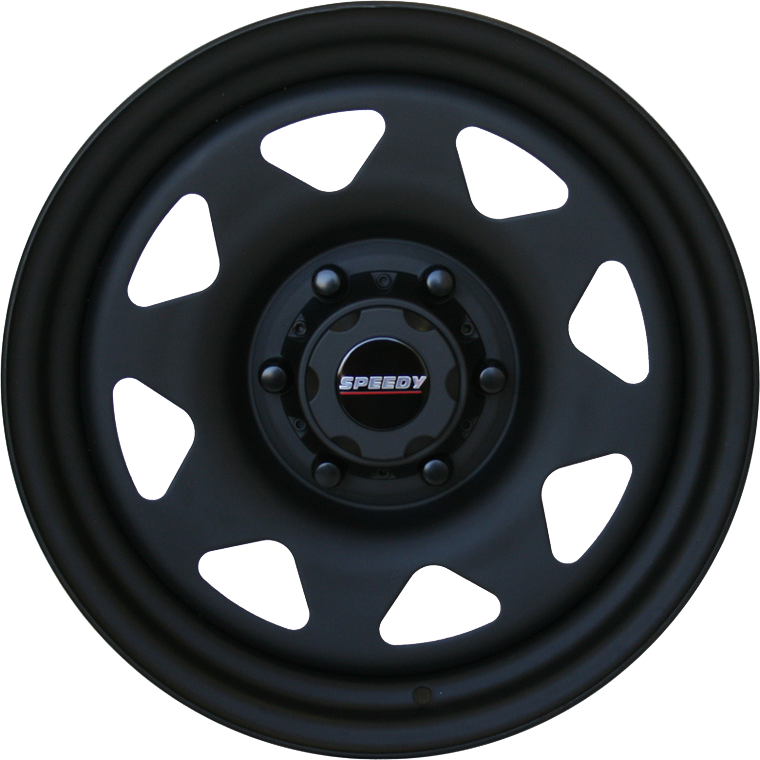 Suitable for fitment to a wide range of modern and latter day 4WD vehicles, light commercial utility and SUV vehicles.